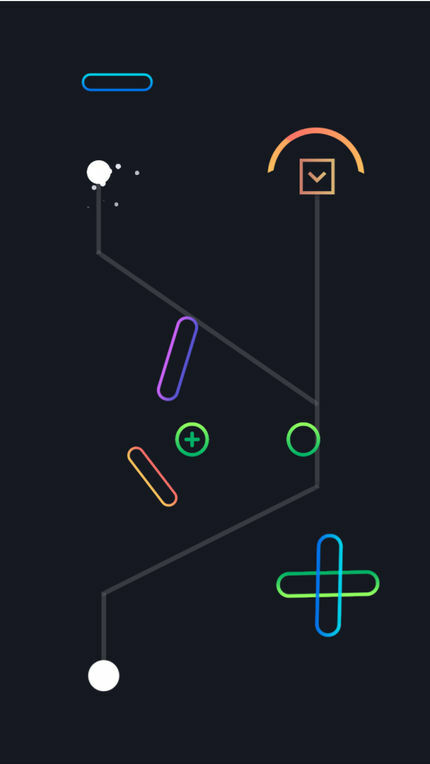 Embark on a journey through .LiNE. 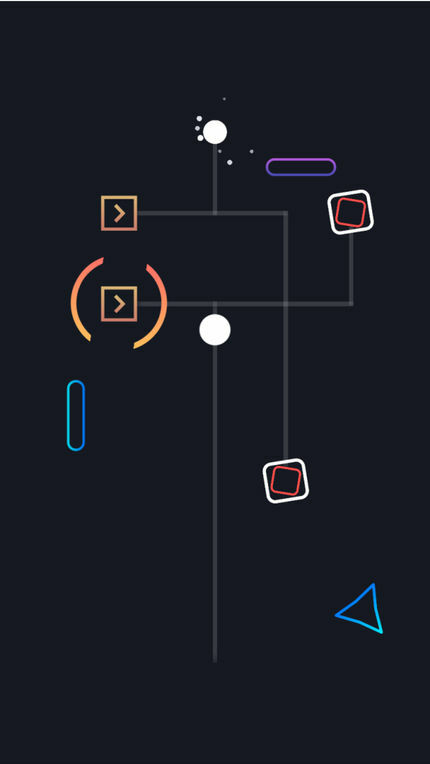 Tap your way through 75 levels of .LiNE and complete the game. Make your way to victory and be inspired. 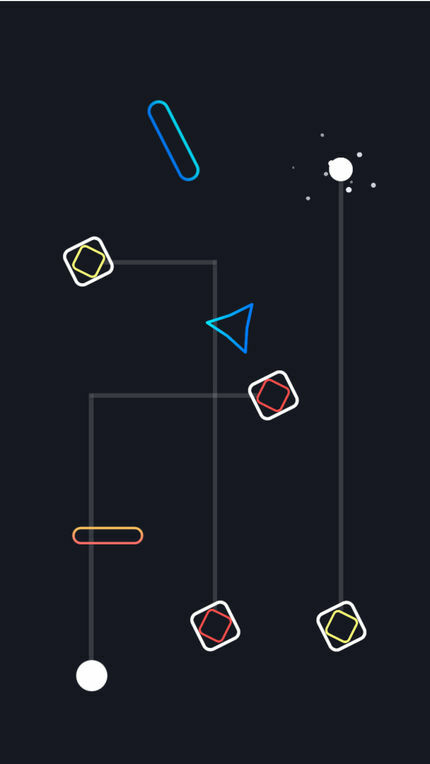 With beautiful graphics and amazing sounds, this game creates a soothing minimal environment for you as the player. 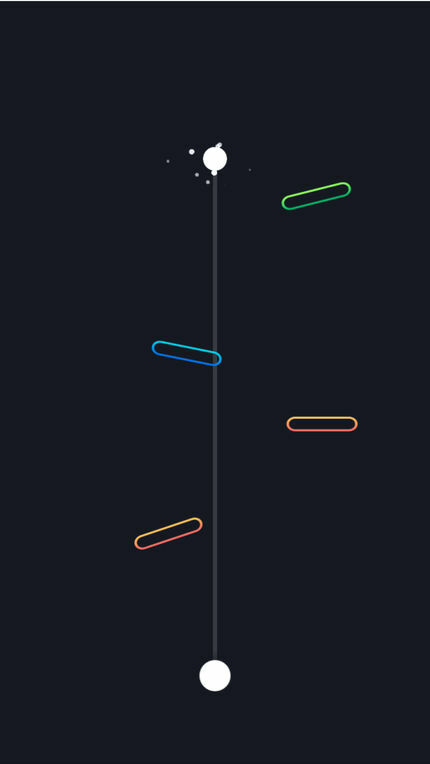 Challenge your friends and see what level they are on. With inspiring life quotes after every level, .LiNE hopes to brighten your day.